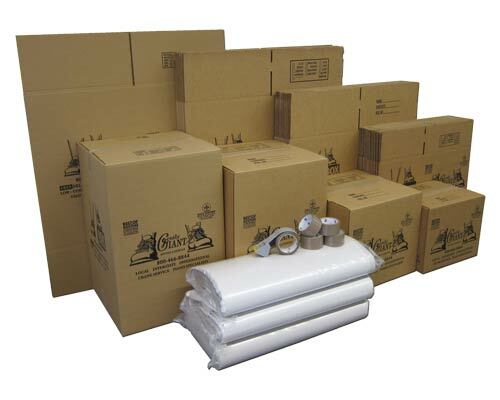 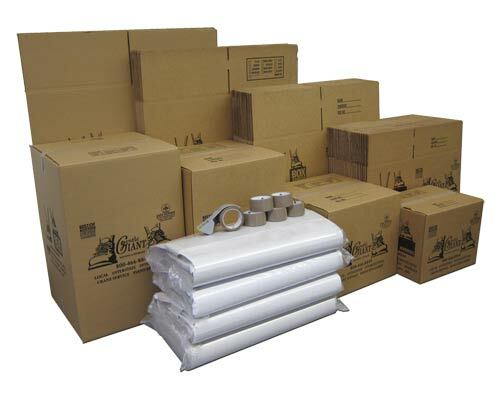 Our basic packs are great if you have an upcoming move with Gentle Giant and want to get a head start on your packing. 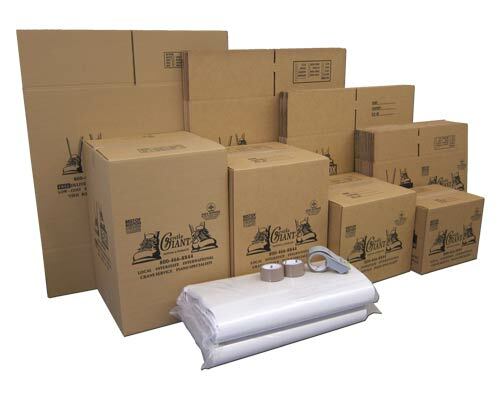 We’ll deliver them for free to your home in Eastern Massachusetts – just let us know where to leave them. 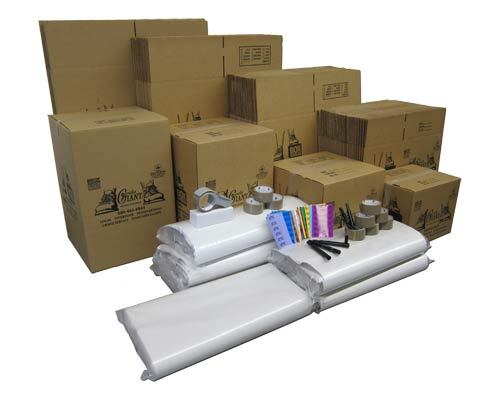 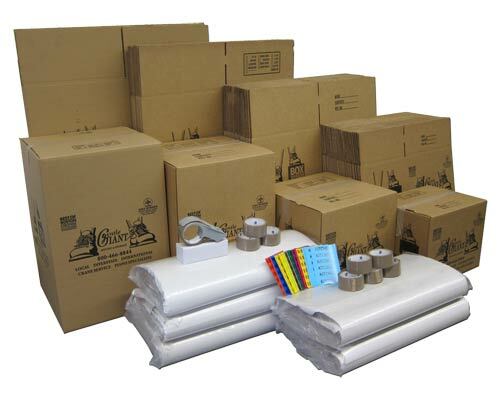 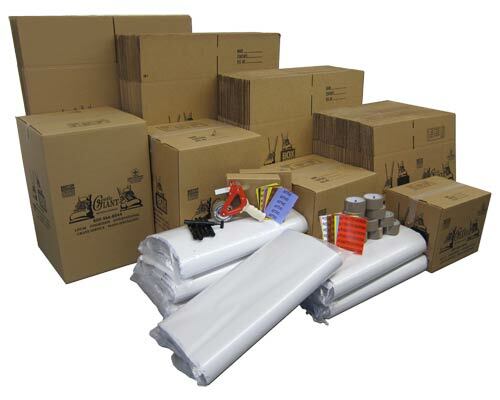 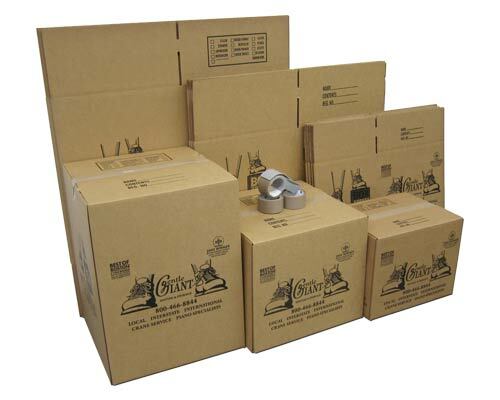 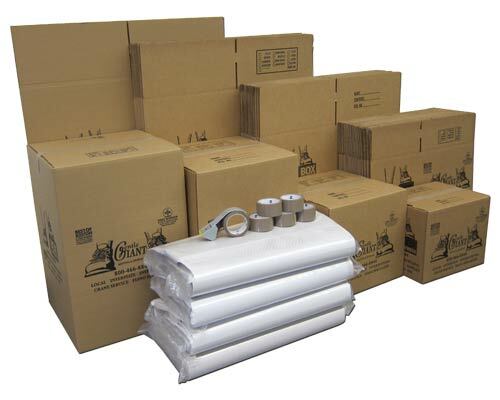 Any boxes that you don’t end up using will be deducted from the final cost of your move.